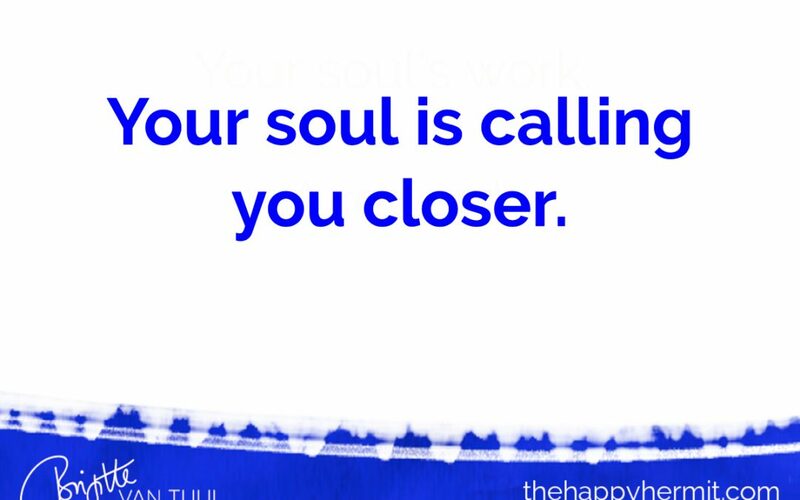 Your soul is calling you closer. 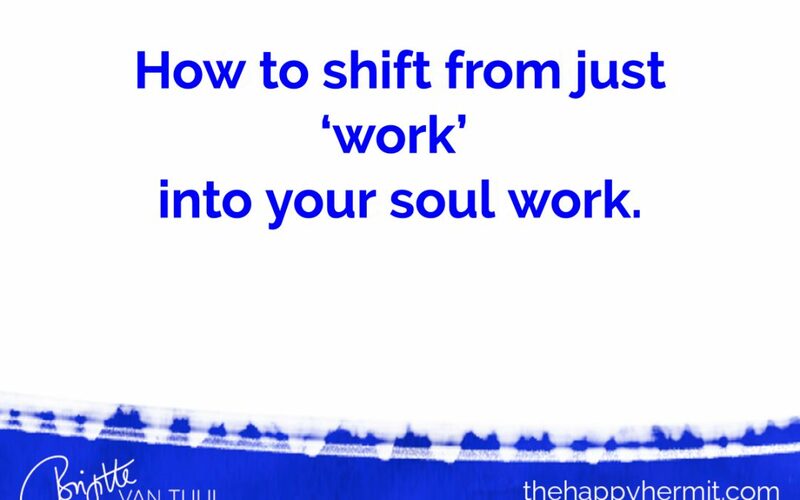 How to shift from just ‘work’ into your soul work. 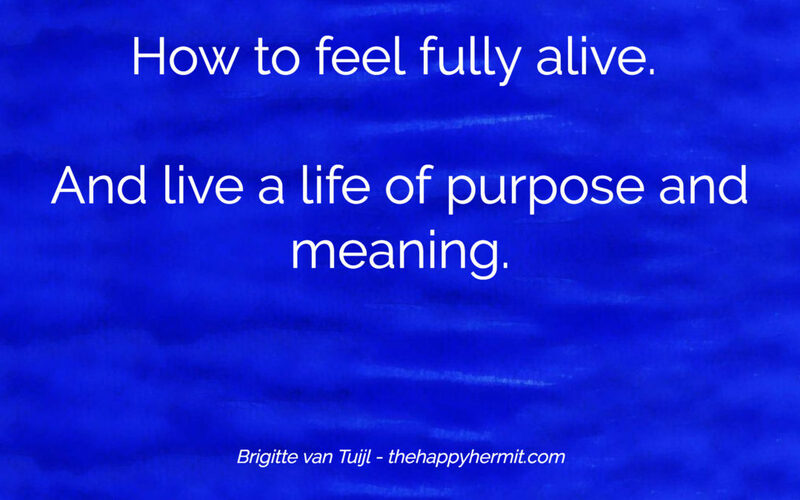 How to feel fully alive. And live a life of purpose and meaning. 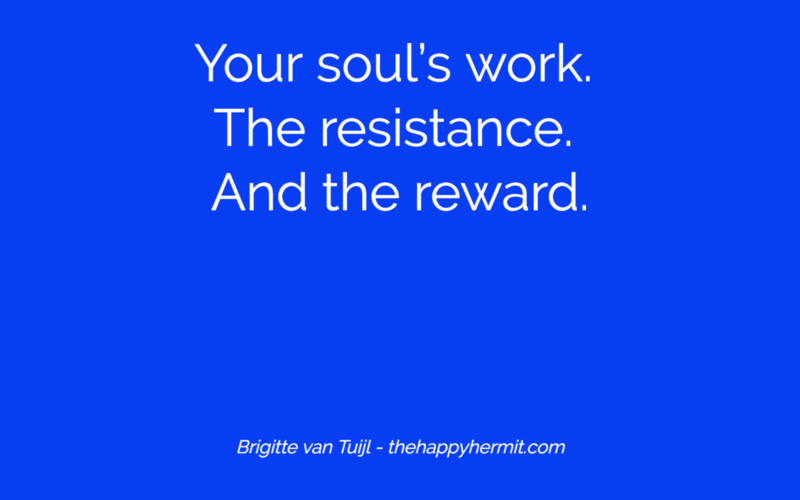 Your soul’s work. 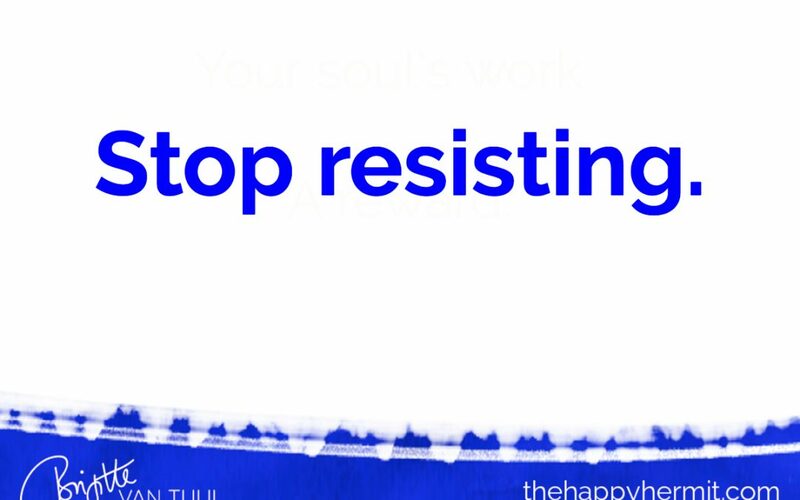 The resistance. And the reward.